Duke University is a well-funded research institution and will receive a $137 million grant aid in the discovery of an HIV vaccine, of which $19 million will be received in the first year. The rest of the funding will be disbursed over the next 6 years. Duke Clinical Research Institute is the nation’s largest and oldest academic clinical research organization. The Duke Institute for Genome Sciences and Policy is a campus-wide, interdisciplinary initiative to study the broad challenges of the genomic revolution. Duke University won a $25 million grant to lead a multi-partner genomics study to discover the genetic basis of epilepsy. Duke University received a $10.2 million grant for (Umbilical) Cord Blood Research. In order to translate advances in cell therapy to patient care, specifically in the therapeutic use of umbilical cord blood stem cells. Read our blog post, 10 Reasons to Consider Duke For Lab Sales, to learn more about the Duke University marketplace. 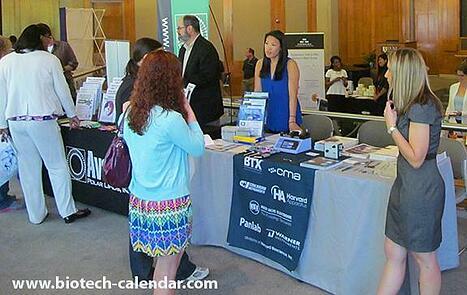 At last years event, 180 researchers from 42 different on-campus departments attended. Of all the attendees, 26% were decision makers such as purchasing agents, lab managers, post docs, and professors who came from 23 different research buildings. 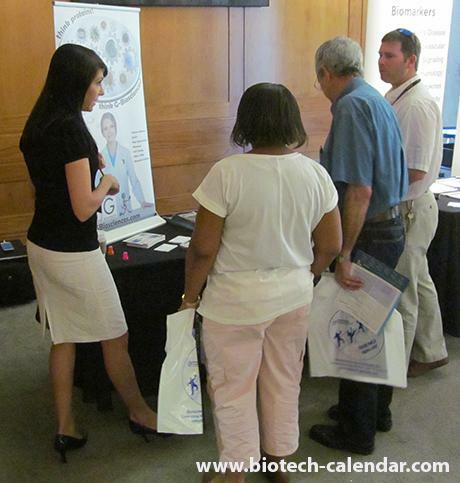 We invite you to join other top lab suppliers in bringing the best new tools and technologies to Durham-area researchers in 2015 at the Duke University BioResearch Product Faire™ Event. 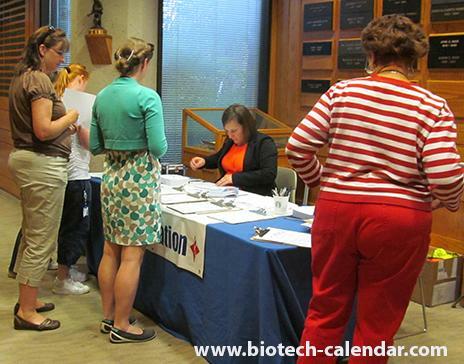 If you are interested in the Durham area life science vendor show, check out these other events nearby.